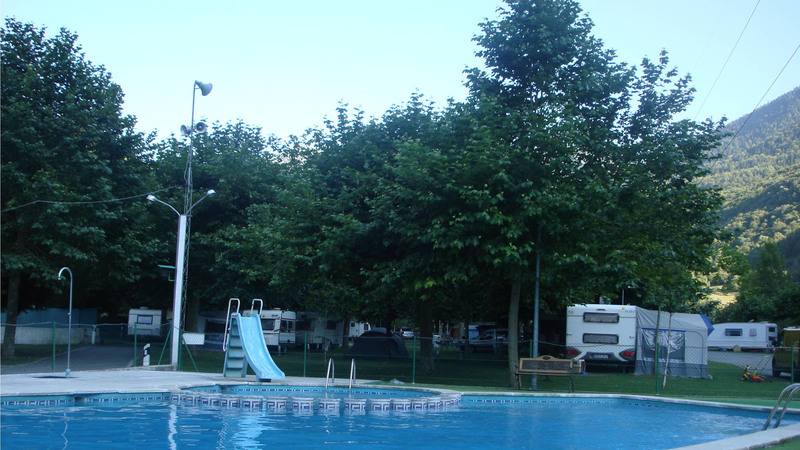 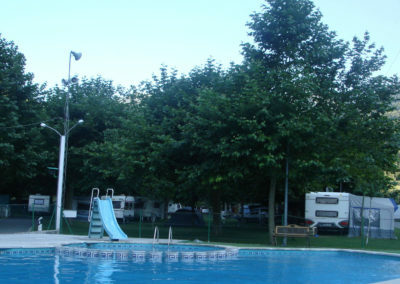 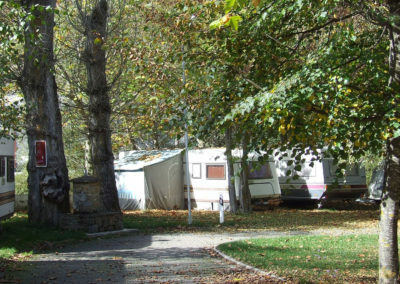 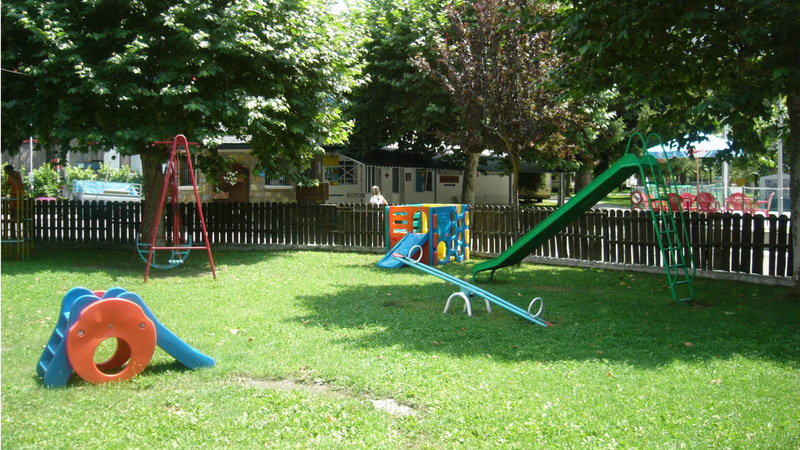 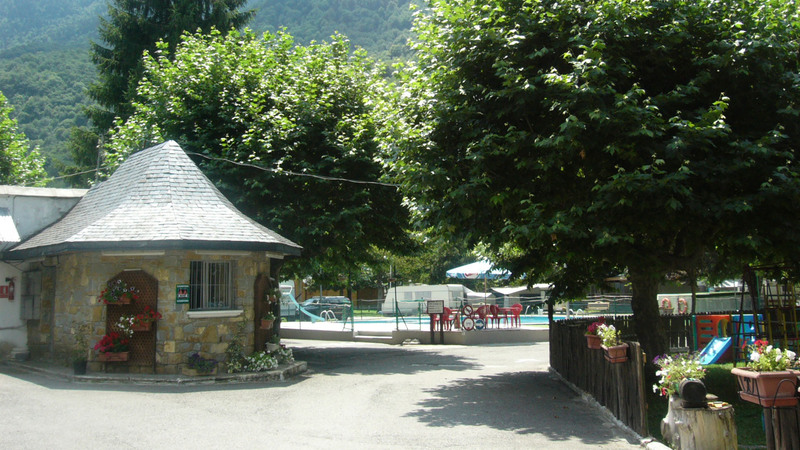 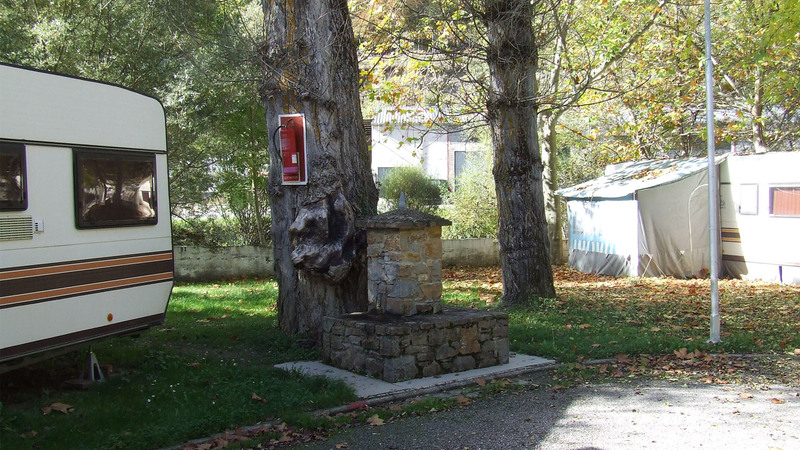 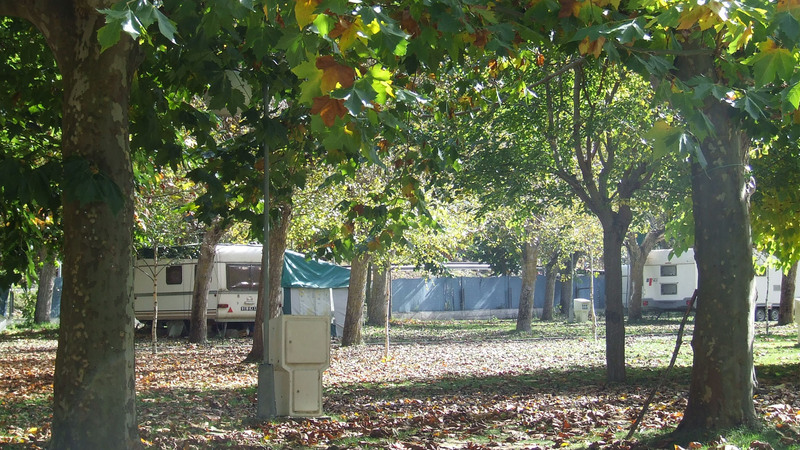 The campground has varied camp-sites; many tree-shaded ones and some sunnier ones, some of them bordering the Garonne river. 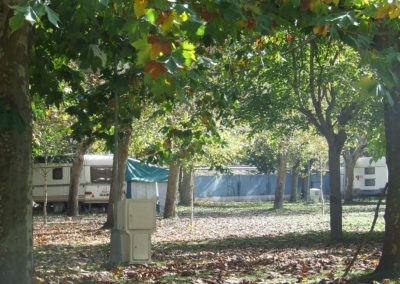 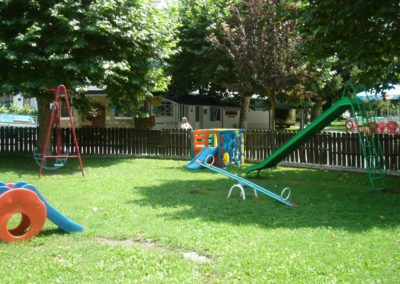 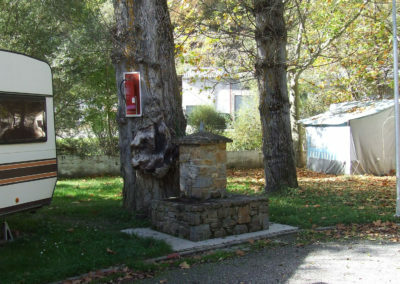 The campsites are scattered over large areas, all with an electrical connection. 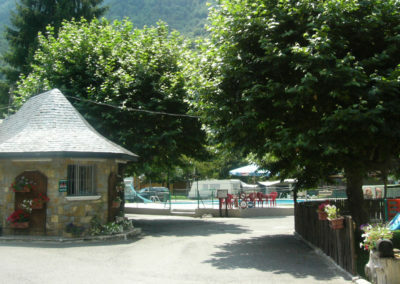 There are hot water showers, toilets and sinks. 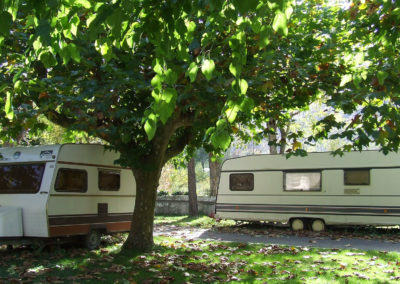 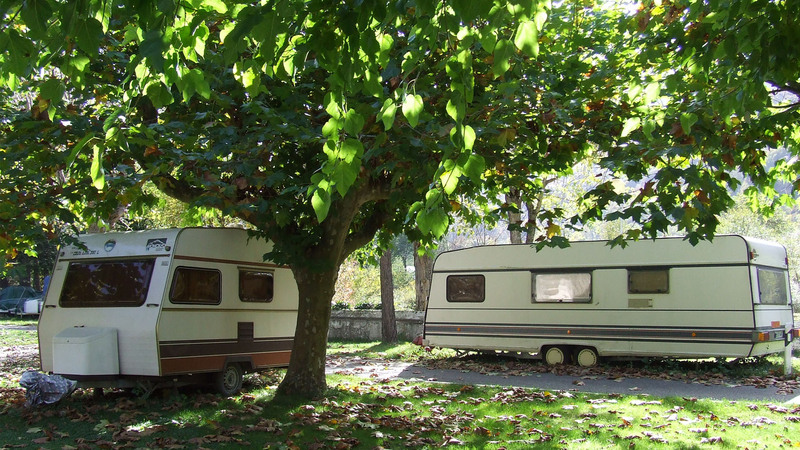 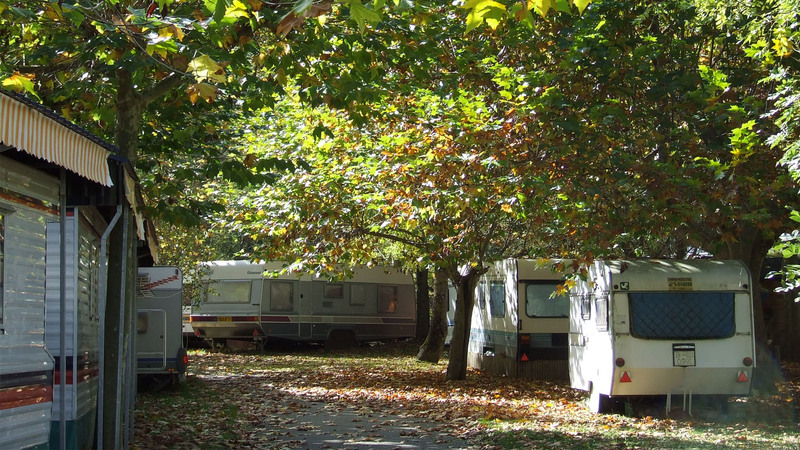 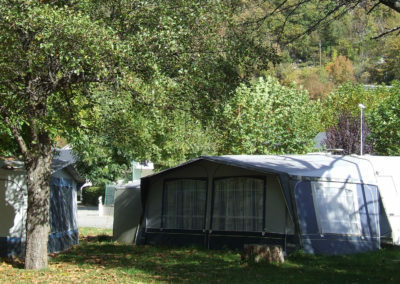 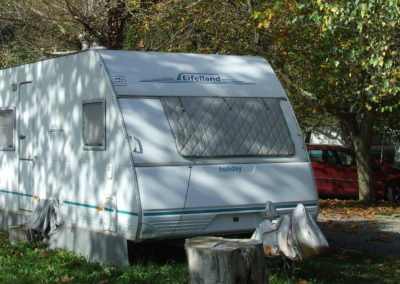 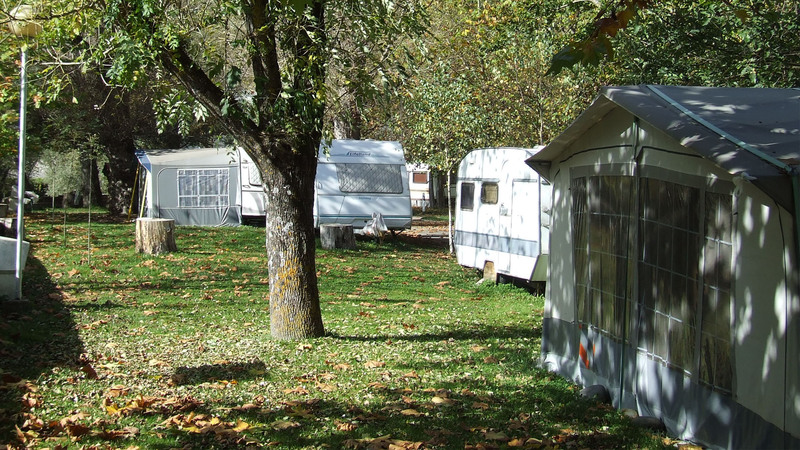 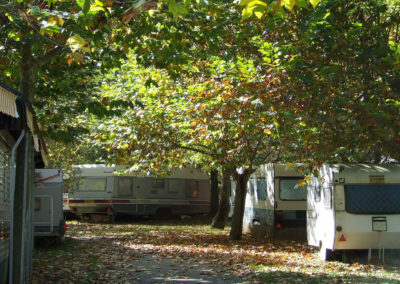 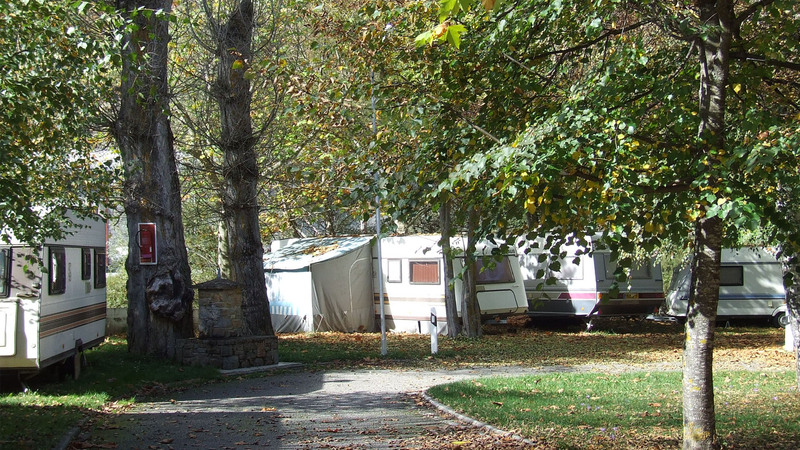 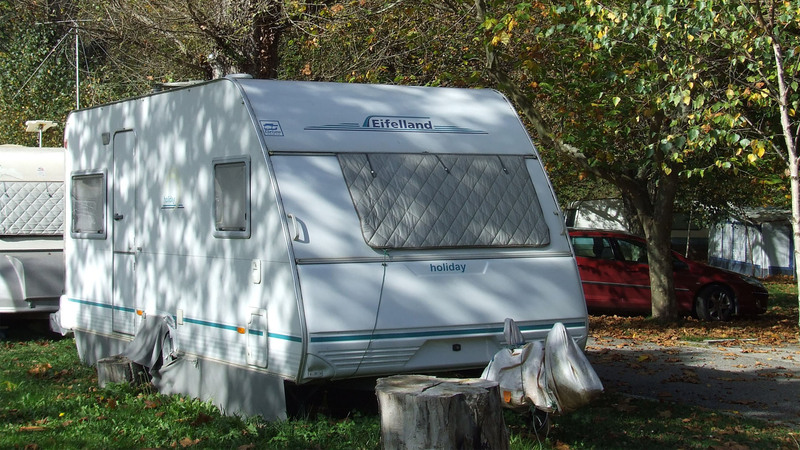 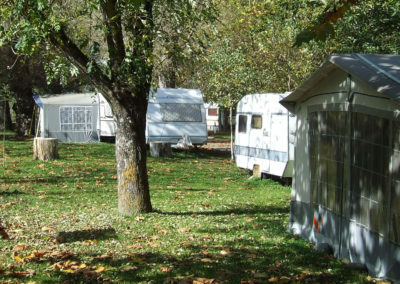 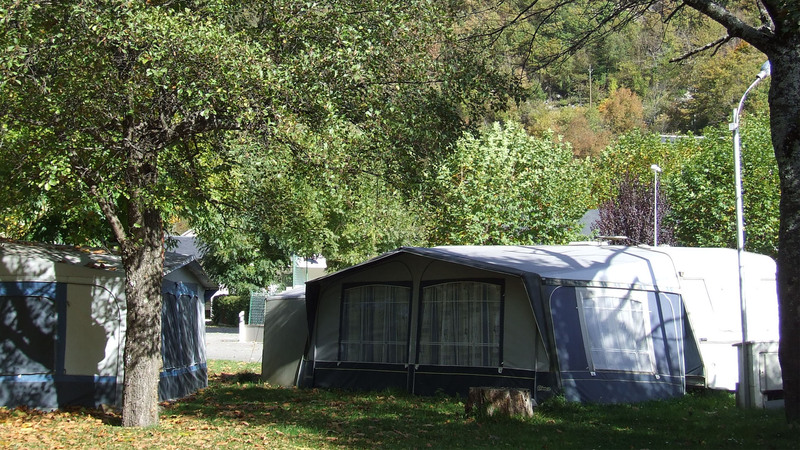 The showers and toilets are heated in the winter.Caravans are allowed to semi- permanently park in their own grassy site year-round and are also looked after when the owners are away. 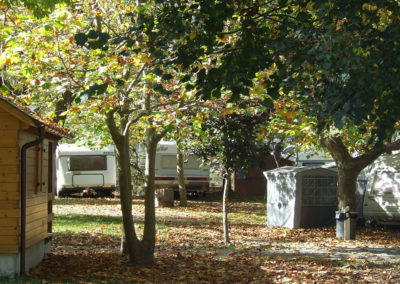 Animals are allowed in the camping areas. 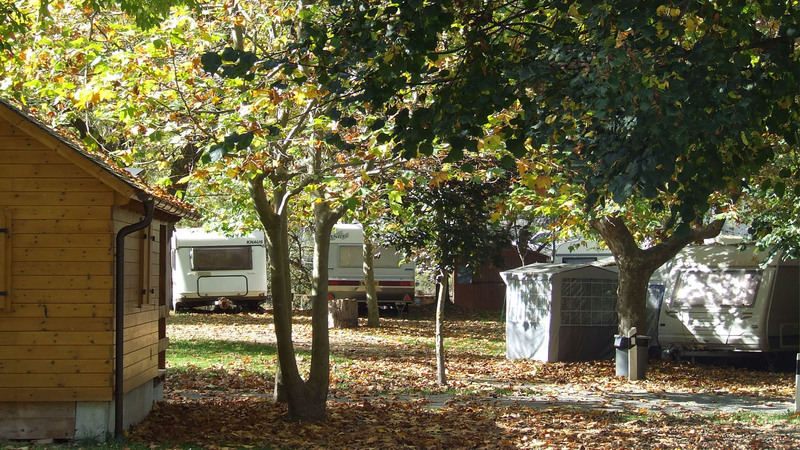 Closed camping area from November 1 to Easter.